Remembering Srebrenica are looking for volunteers to represent us at 5kms, 10kms, Half or Full Marathons anywhere in the UK. 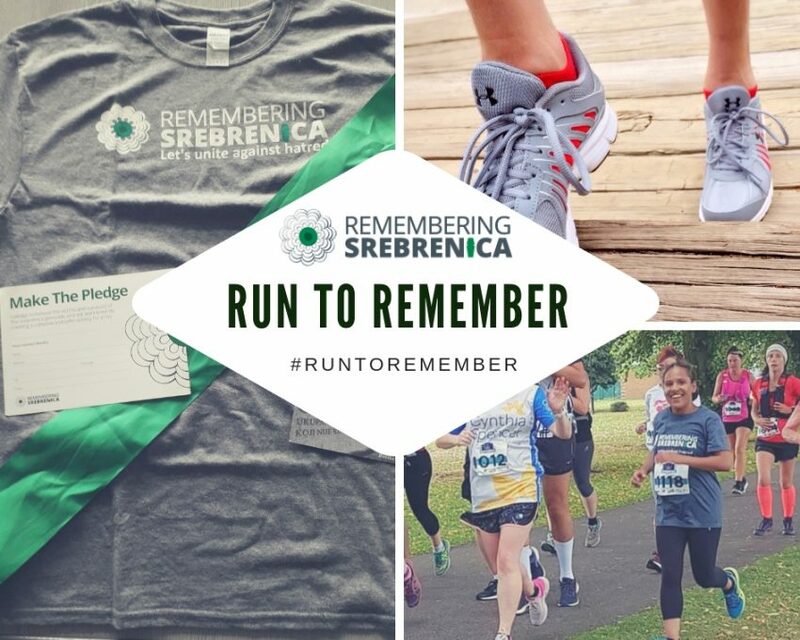 Taking part in an organised run on behalf of Remembering Srebrenica is a great way to help raise awareness of genocide and the consequences of hatred if left unchecked. 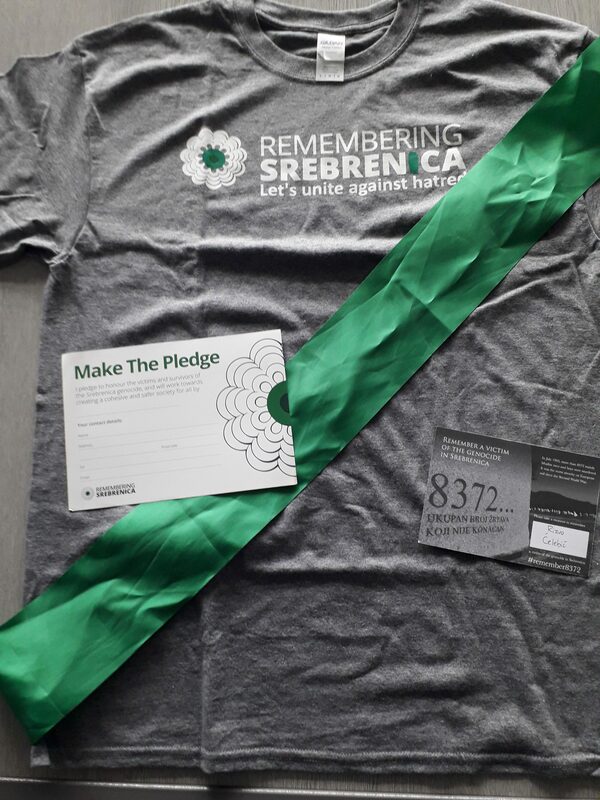 If you are planning to take part in an organised run or any other sporting challenge and are interested in receiving one of the packs (see the picture below) please contact the team at Remembering Srebrenica by calling 0121 454 3343 or sending an email to info@srebrenica.org.uk. 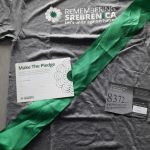 In your runner’s pack you will find a Remembering Srebrenica T-Shirt and a name card for one of the victims of the Srebrenica genocide . The name on the card in your pack belongs to one of the more than 8000 victims of the Srebrenica genocide. Please attach this to the Remembering Srebrenica T-shirt when you are doing your run. The name cards were made by pupils at Hampton School, as part of a genocide education project called ‘Remember 8732’. Don’t forget to use the hashtag #RuntoRemember when you are posting to social media. We would be grateful if runners were able to raise funds before and after their events. From our experience, family, friends and colleagues are usually only too happy to date and support causes like Run to Remember. Floor 2, Newland House, 137-139 Hagley Road, Birmingham B16 8UA. BACS: If you would prefer to make a bank transfer please contact us on info@srebrenica.org.uk. 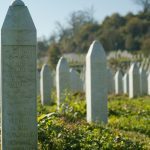 For all enquiries please contact the team at Remembering Srebrenica by calling 0121 454 3343 or sending to info@srebrenica.org.uk.